They’ll join five existing EU LCS teams and Astralis. 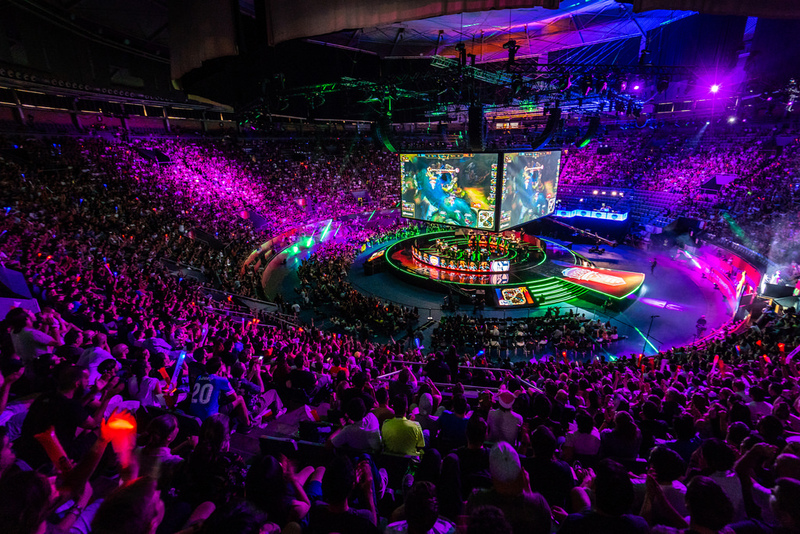 Riot Games has accepted European LCS permanent partner applications from SK Gaming, North, Rogue, and Movistar Riders to complete the 10-team league, according to an ESPN report. These four organizations would join five current EU LCS teams—Fnatic, G2 Esports, Misfits, Schalke 04, and Team Vitality—and a new team owned by CS:GO organization Astralis. And while it appears likely that these will be the 10 official permanent partners, ESPN said their official league entries are still pending after some “setbacks in negotiations around team participation agreements.” If one of the 10 teams or multiple were to drop out in this stage of negotiations, an alternate team from the application process could replace them, although ESPN says that scenario is unlikely. Unicorns of Love, which competed in the EU LCS since 2015, announced Friday that its franchising application had been denied and it wouldn’t be competing in the EU LCS in 2019. The team’s manager and coach, Fabian “Sheepy” Mallant, said he believes Riot is looking for “money-driven” partners with “a lot of backing,” and those just weren’t descriptions that fit UoL. If each of the 10 applications are officially accepted, it would end a nearly eight-month process. Riot announced it would be moving to a franchising system in Europe in March, making it similar to the NA LCS, which introduced its permanent partners in December 2017.